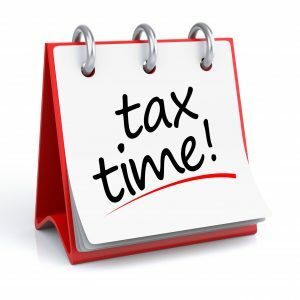 Tax Season – Tax Season for individuals normally runs from July to November (for non-provisional taxpayers), with provisional taxpayers having until end January to file via eFiling. If you have forgotten your password, visit our page and call our call centre to simply reset. Tax Season - Companies, including CC’s, Co‐operatives and Body Corporates, are required to submit a Return of Income: Companies and Close Corporations (IT14) within 12 months from the date on which their financial year ends. Provisional Tax- The filing and payment by companies of provisional tax (IRP6’s) is 6 months after year end (1st period), At financial year end (2nd period) and Six months after financial year end (3rd period).